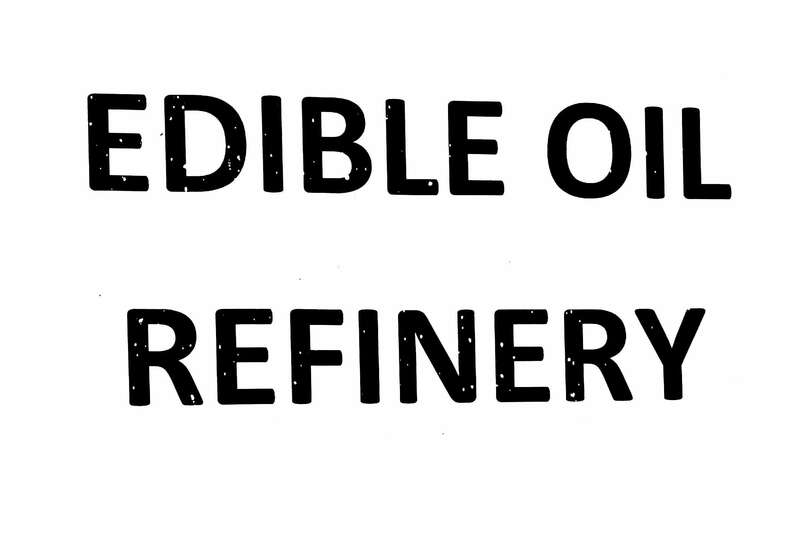 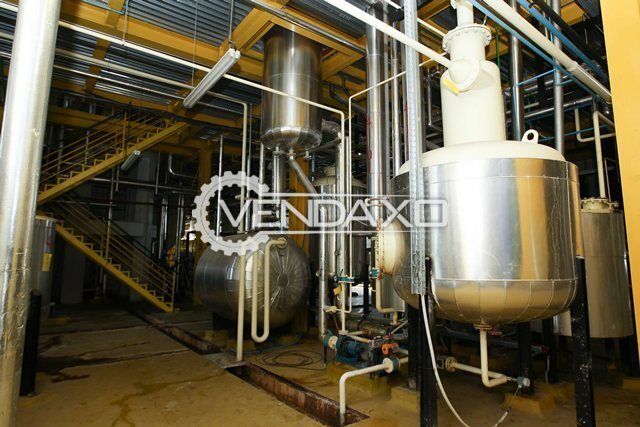 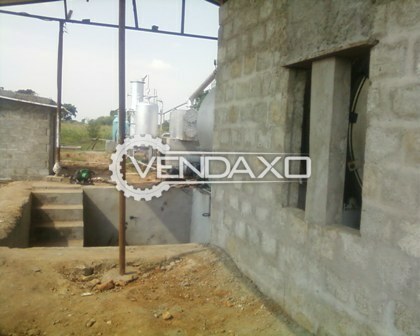 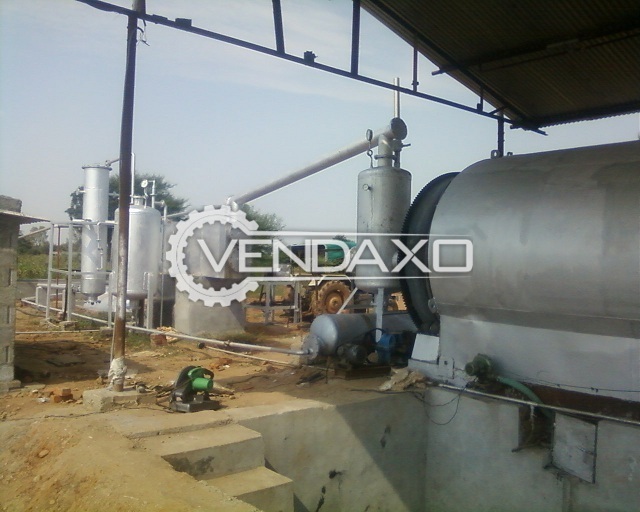 Buy used Kachi Ghani Mustard Oil Plant - 24 Ton/Day.plant is in good condition. 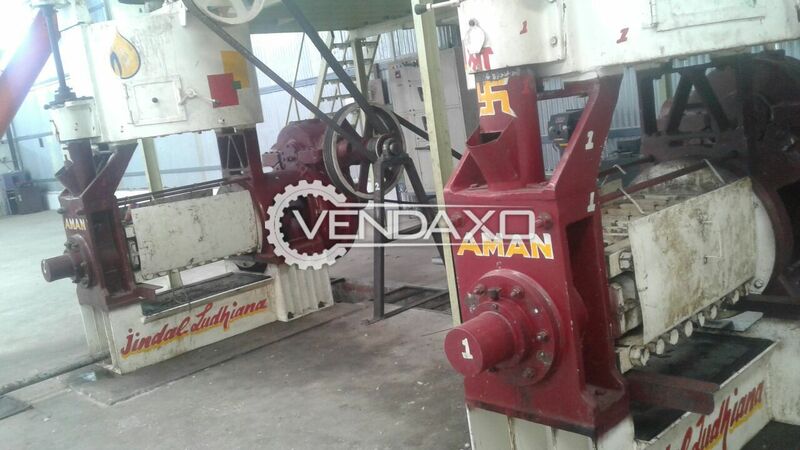 Available For Sale Aman Oil Expeller for Cotton Seed Machine is manufactured by AmanKeywords : Aman, Oil Expeller, Cotton SeedFor More Detail Please Contact Us. 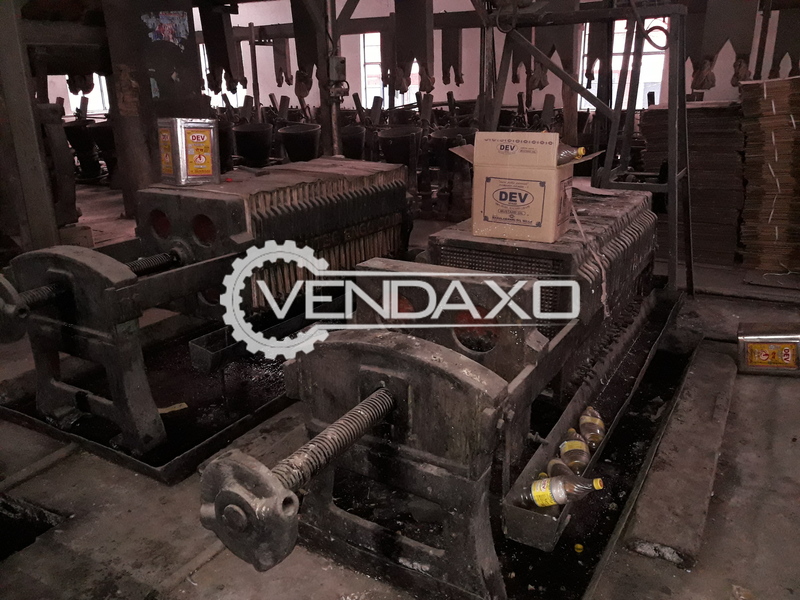 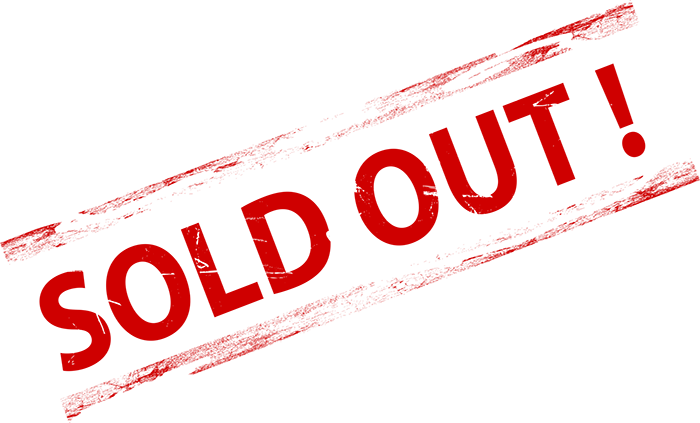 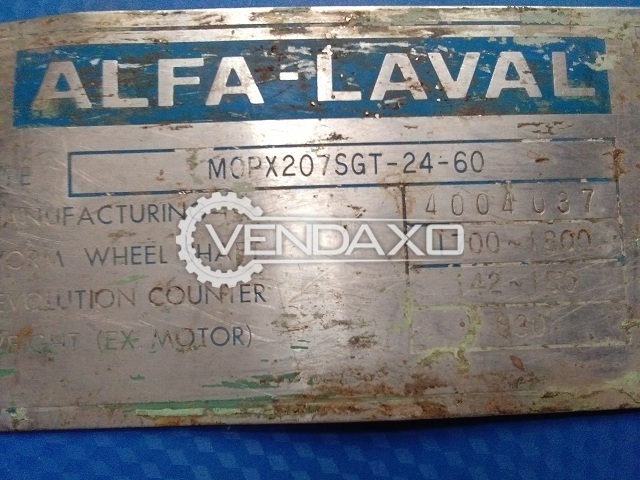 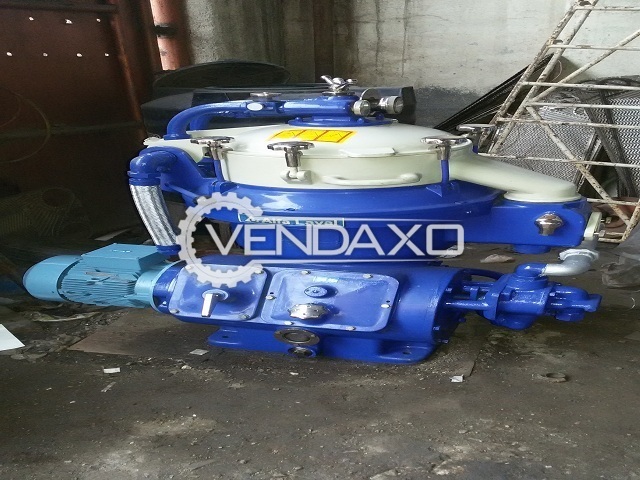 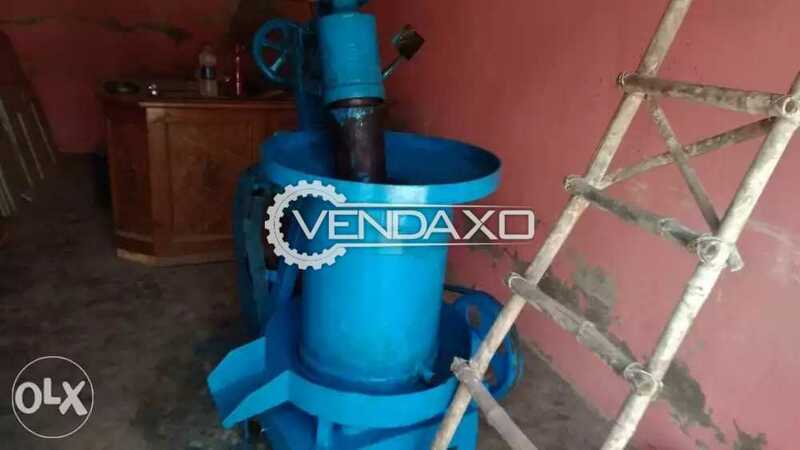 Buy second hand Bharat Oil Extracting Machine Machine is manufactured by Bharat Fritz WernerFor More Detail Please Contact Us. 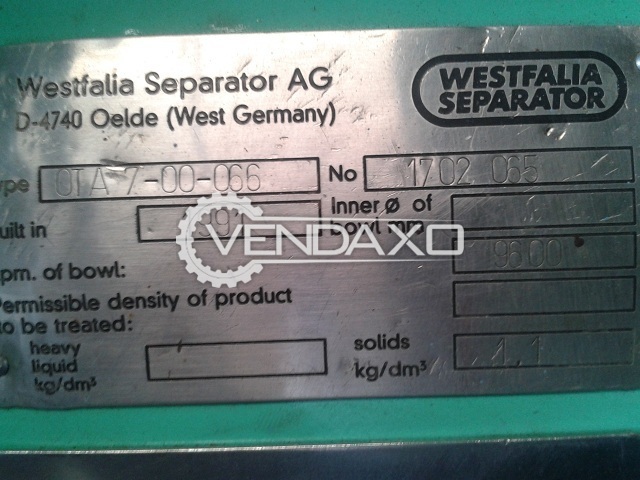 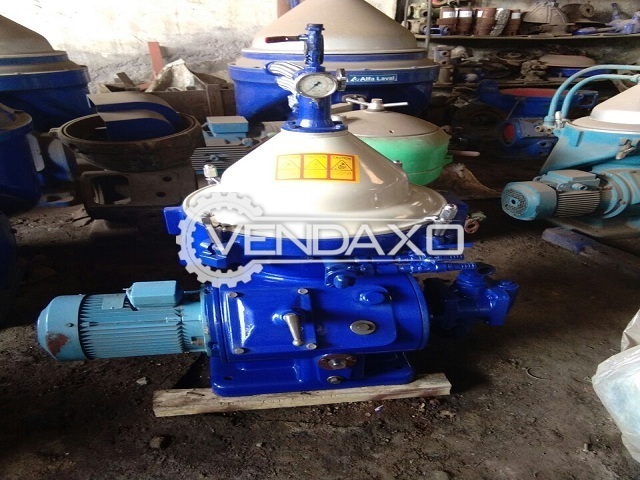 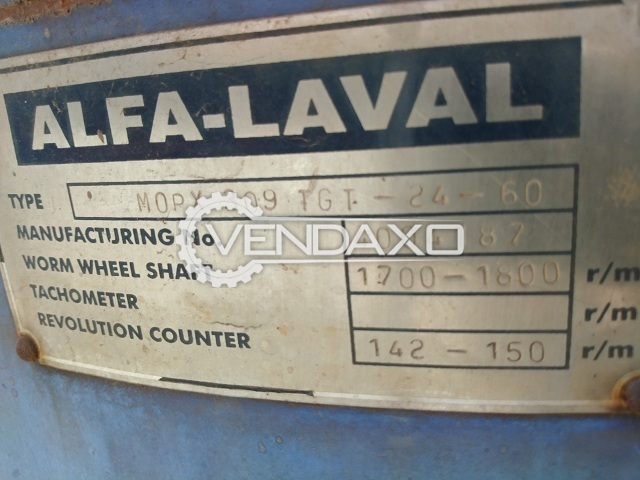 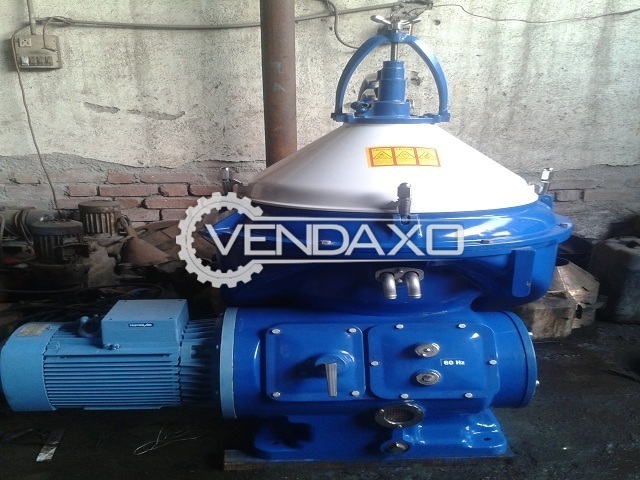 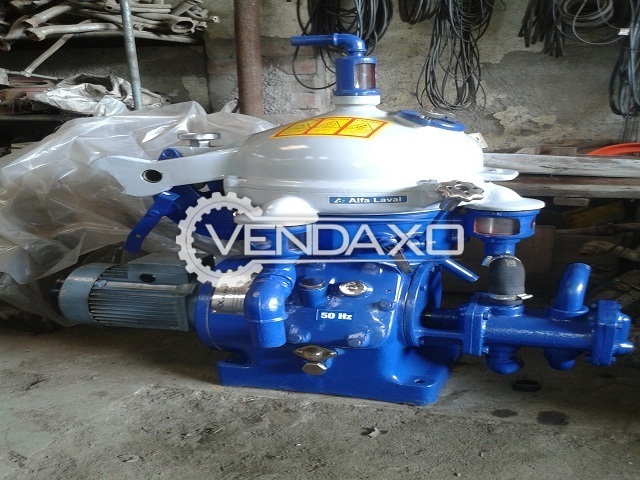 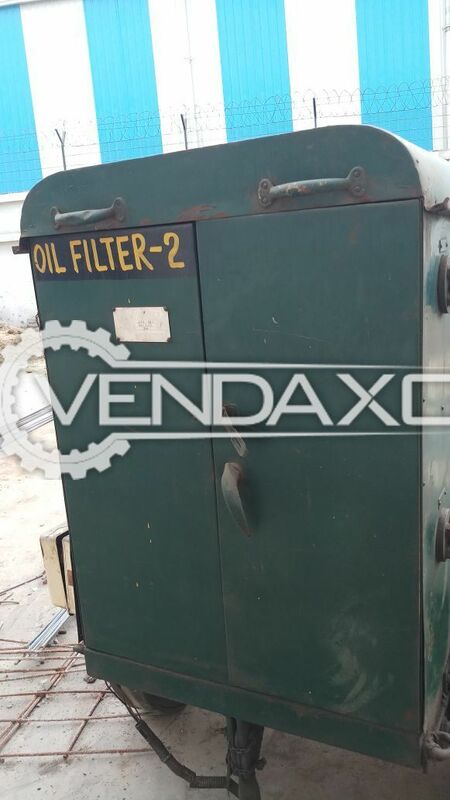 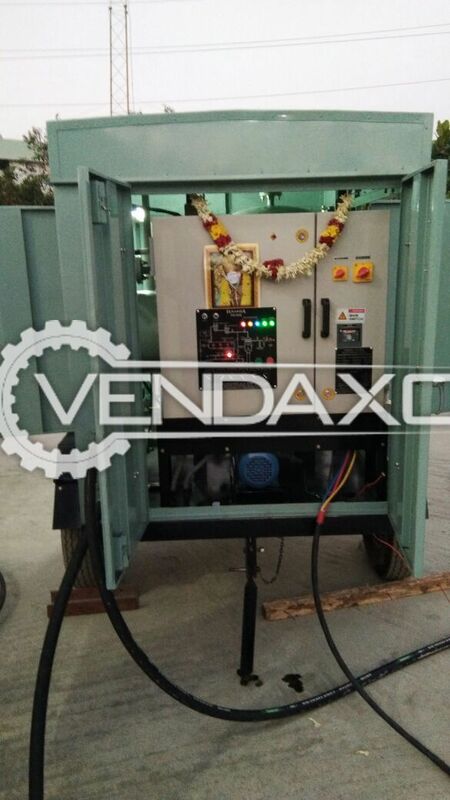 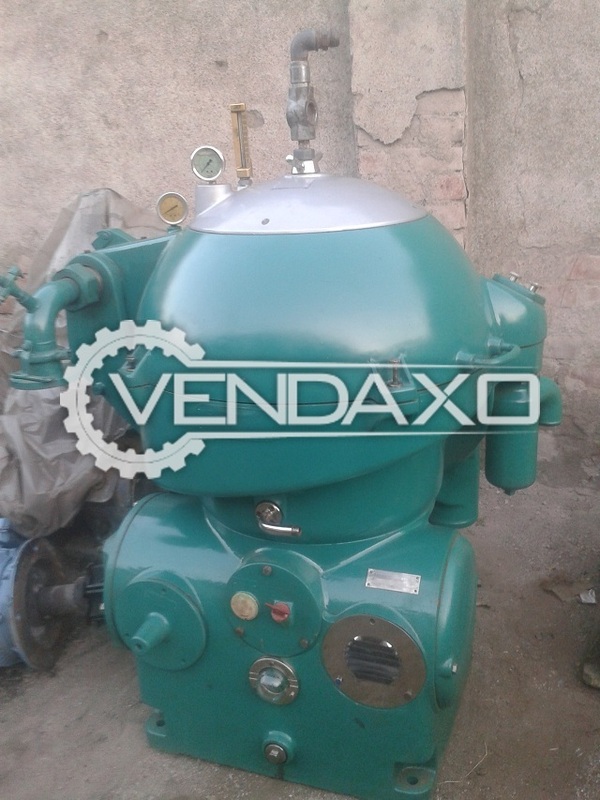 Buy second hand Transformer Oil Filtration Machine - 600 L.P.H.Model is J.T.M 125 X.Manufactured by John Fowler INDIA Ltd.Price is negotiable.